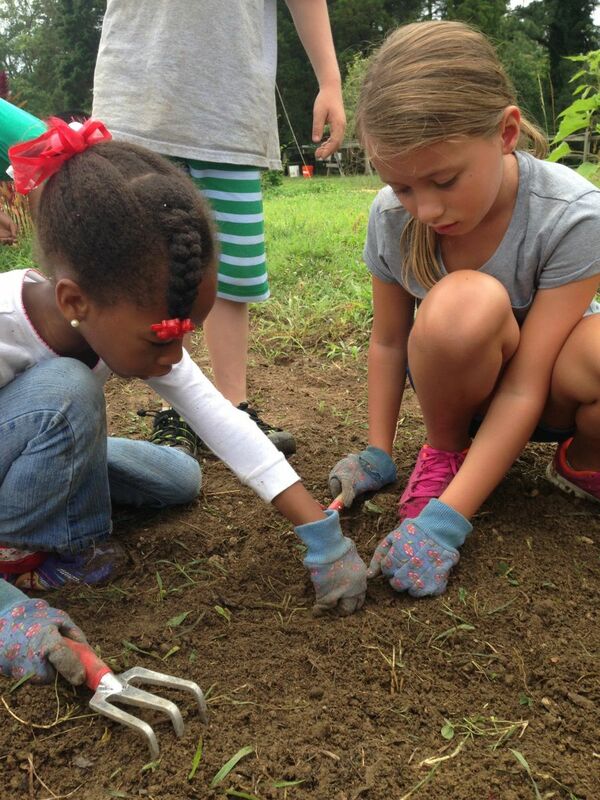 Week 1, July 8-12: Young Farmers - Does your child enjoy getting their hands in the soil and growing something delicious? Do they have a love for the environment? 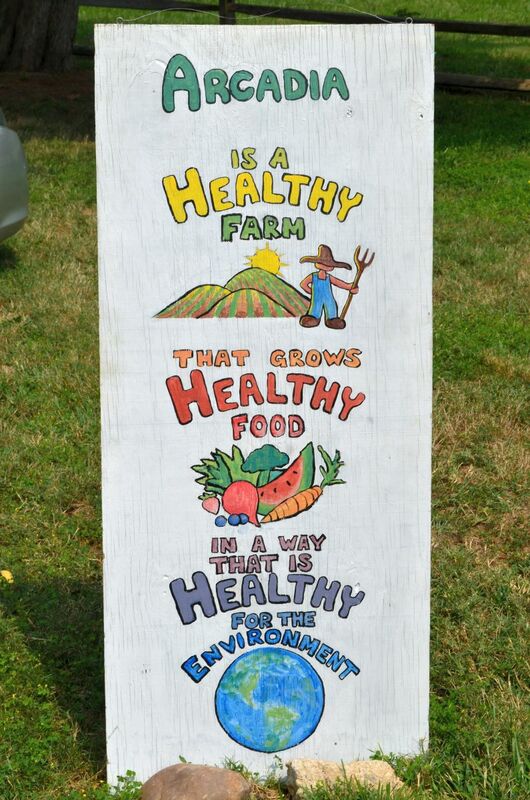 Then send your budding farmer to Farm Camp during this week. 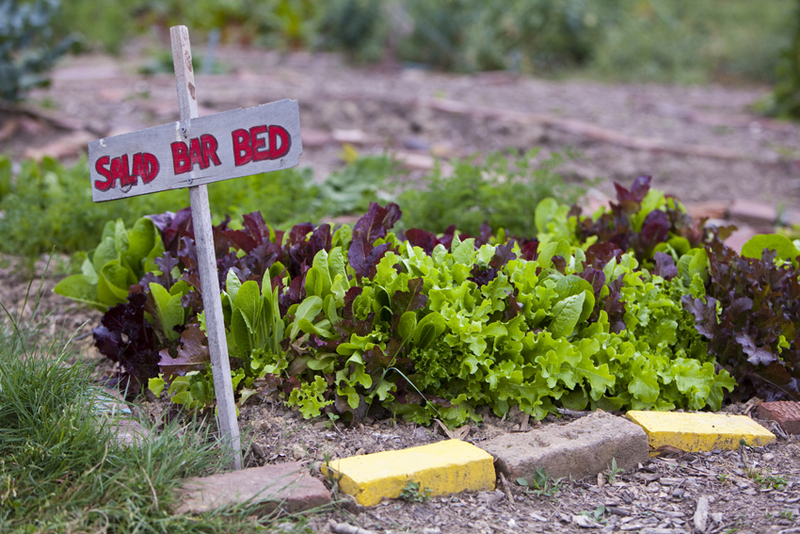 We’ll learn how to grow healthy food – from seed to harvest--and practice sustainable farming practices (no chemicals!). 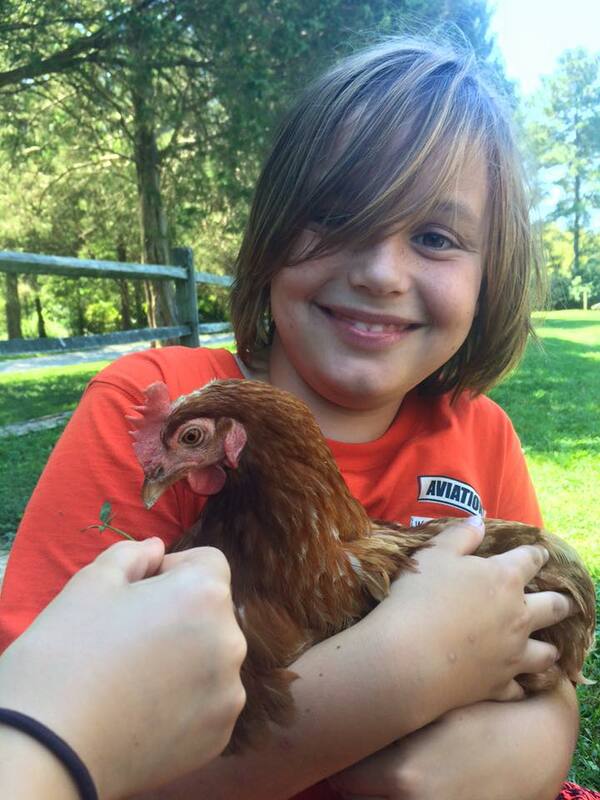 Week 2, July 15-19: Farm Creatures - Your little animal lover or critter extraordinaire will want to join us during this week. 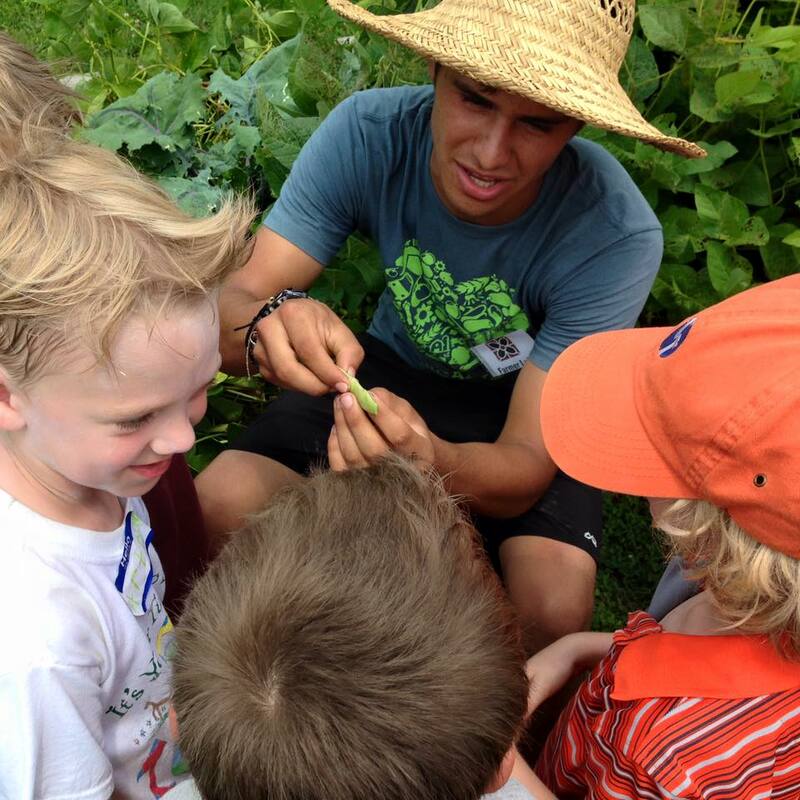 Farm Creatures campers will learn about all of the fascinating creatures that play a role in our farm ecosystem: pests, pollinators, worms, chickens, fungi, birds, and more! 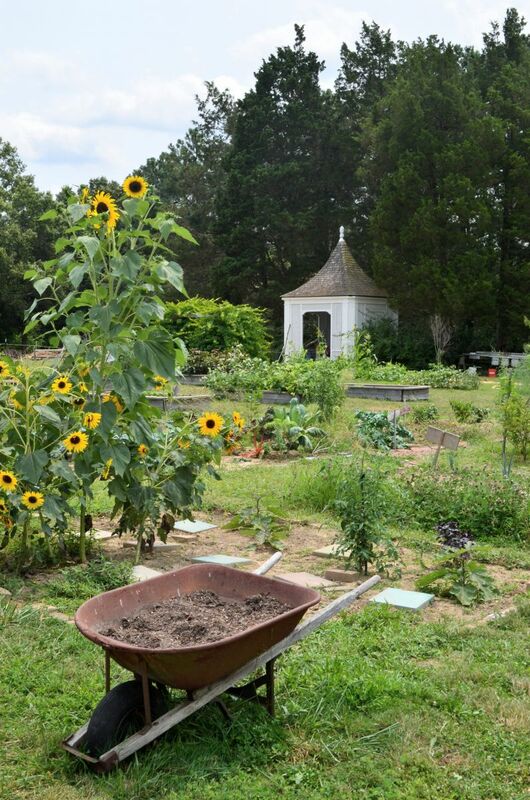 Week 3, July 22-26: Seasonal Eaters - Campers experience planting and cooking through the lens of seasonality. They’ll explore the benefits of the local food and understand what grows in our region in each season – when it tastes the best, and is most available. t’s all seasonal, all local, and all delicious! We do just about as much cooking in this week as we do in the Small Chefs weeks! Week 4, July 29-August 2: Small Chefs 1 - Calling all cooks! 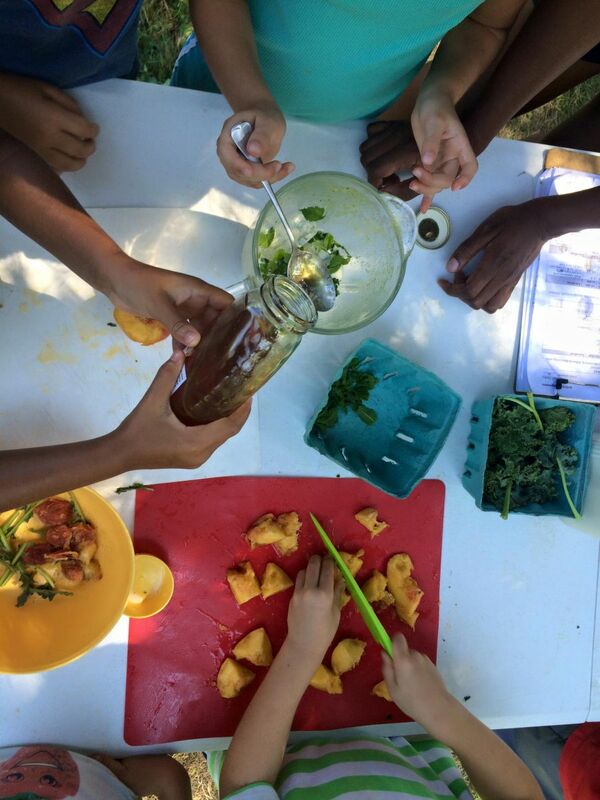 Campers will spend the week harvesting, washing, grating, peeling, chopping, mixing and best of all – tasting! Our Small Chefs learn to become comfortable with following recipes and using kitchen utensils while still playing on the farm! Registration remains open until all of the spaces are filled or June 1, 2019. If you are registering prior to June 1, 2019, a $100 non-refundable, per child deposit is required at time of registration. All remaining balances on Registration fees are due on or before June 1, 2019. No exceptions. There is the option to sign up for an installment payment plan. You can make payments to your account by using the login information you create at registration. See your registration confirmation email for the link to follow. Additionally, a copy of your child’s most recent Immunization Records are due before June 1, 2019. You can submit these through your online account. If you have questions about forms and documents that are required for registration, please see our extensive FAQ page.